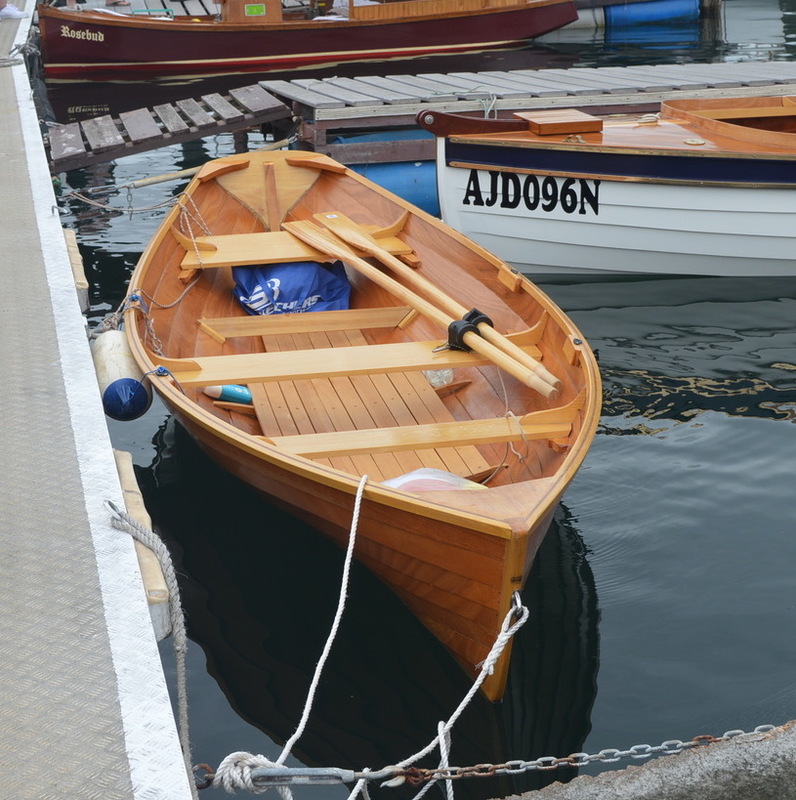 Rosi is a replica Sydney Harbour Waterman’s Skiff to Ian Smith’s plans taken from Bill Fisher’s original. She is seen here at Narooma in 2017 and is an absolute delight to row. Lapstrake Gaboon Ply on Queensland Hoop Pine finished in Deks Olje. A Boeing Trailer in as new condition is also available for $1500 (total price $4000) if required.